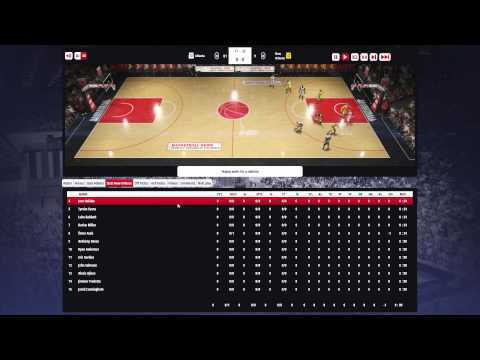 Basketball Pro Management 2015 - Buy and download the game here! Basketball Pro Management 2015 puts you in control of managing and coaching your own basketball team, including leagues and regulations from around the globe. From recruiting and coaching players, to setting training schedules and budgets, the team's success is all riding on your shoulders.